Spending the week researching the content for Staircase Week on the Corinne Gail Interior Design blog has resulted in the uncovering of so many wonderfully spectacular artisans, masters in the craft of producing not simply entire staircase structures but also the individual elements that make up each and every one of them. As they say, the forest sometimes can be about the trees. 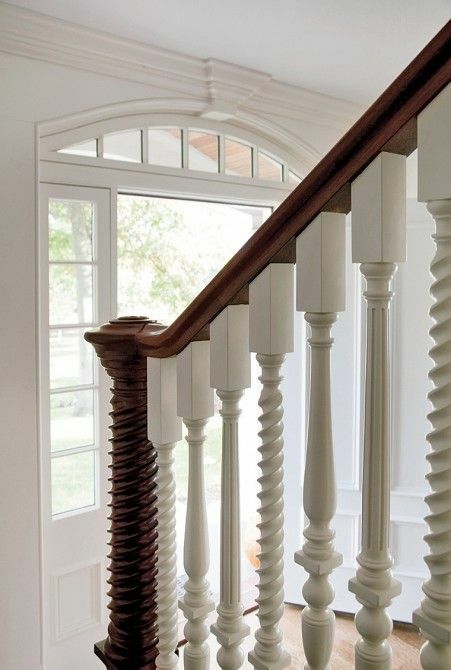 And when it comes to the trees, it begins and ends with the Newel Post. Feeling inspired by these great sculptors of wood and metal, D'Scoop has put together a few of our choice favorite rail terminations. Enjoy! 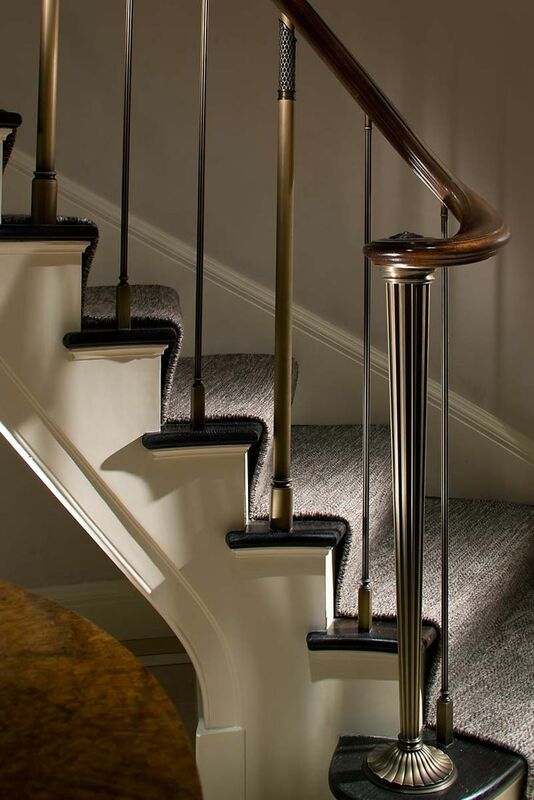 Bronze newel designed by John B. Murray Architect in aPark Avenue Apartment // © durston saylor, inc.